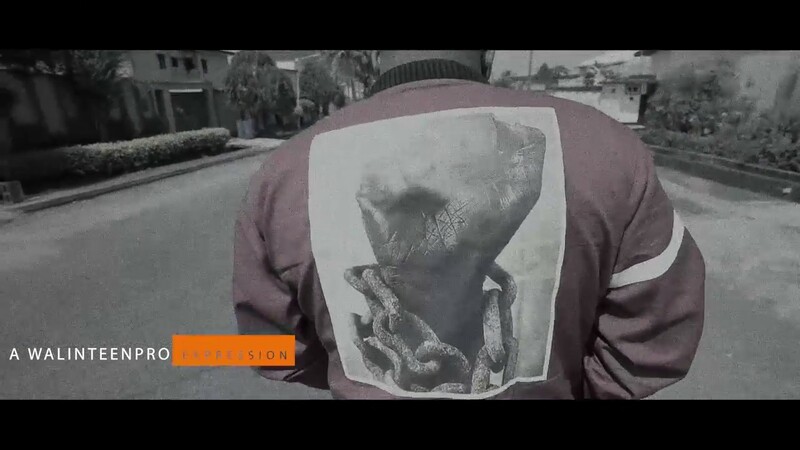 Chinko Ekun, in his usual freestyle Wednesday fashion drop a verse about the recent uprising against slave trade in Lybia. Peep below. It’s been a very good year for Rasaki Records frontrunner, L.A.X. 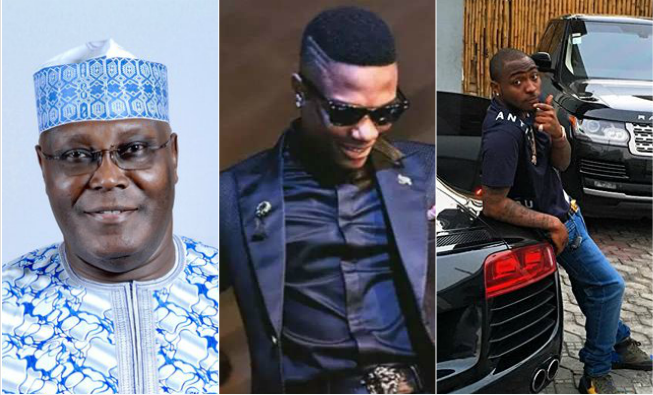 The former Starboy act has been hard at work, releasing several singles which have done pretty well on the airwaves and party scene in Naij. 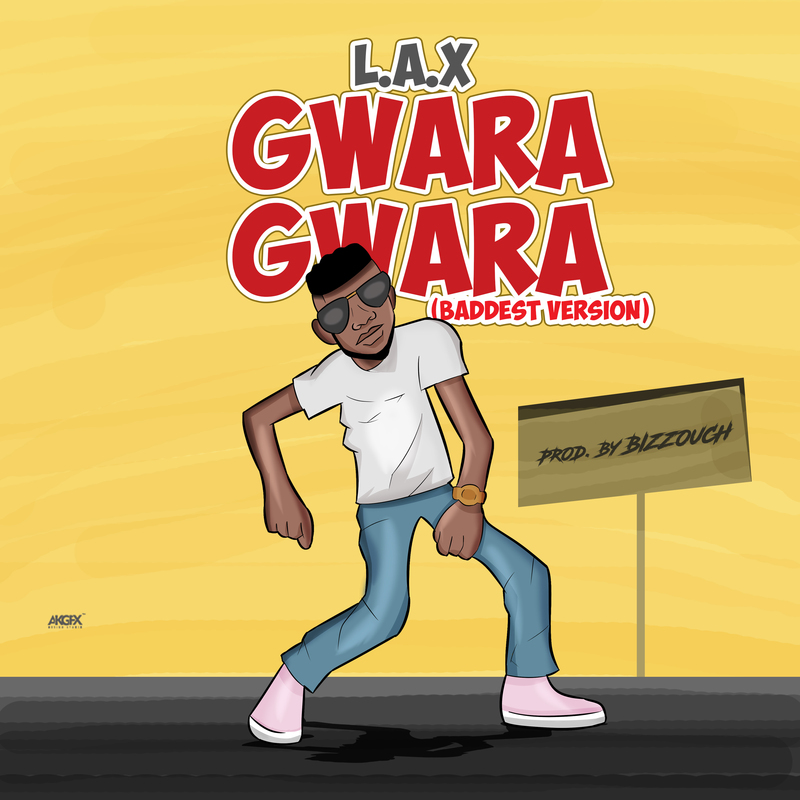 L.A.X is now closing out the year 2017 with a fresh single and video titled “Gwara Gwara“. 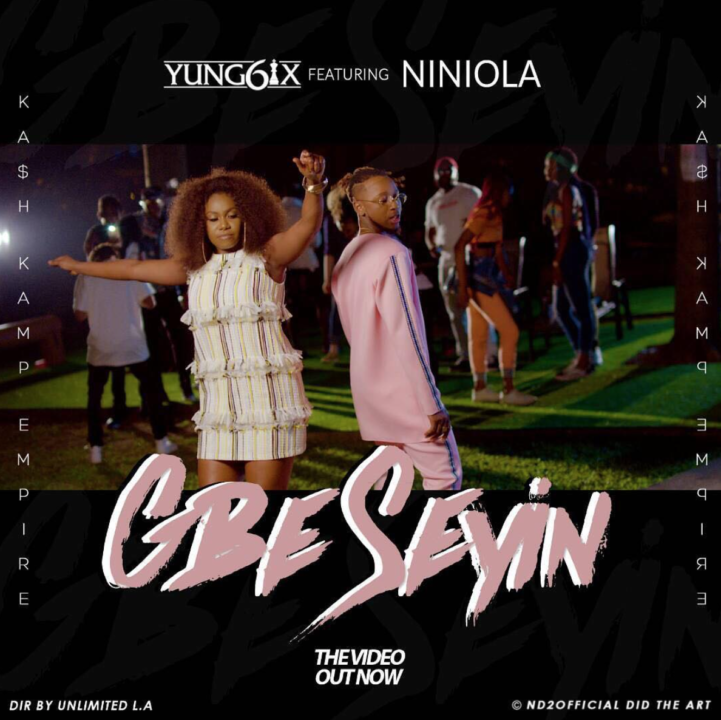 It’s an uptempo Afro-House/Dance tune that should get the crowd going whenever it drops. Listen/download and watch below. 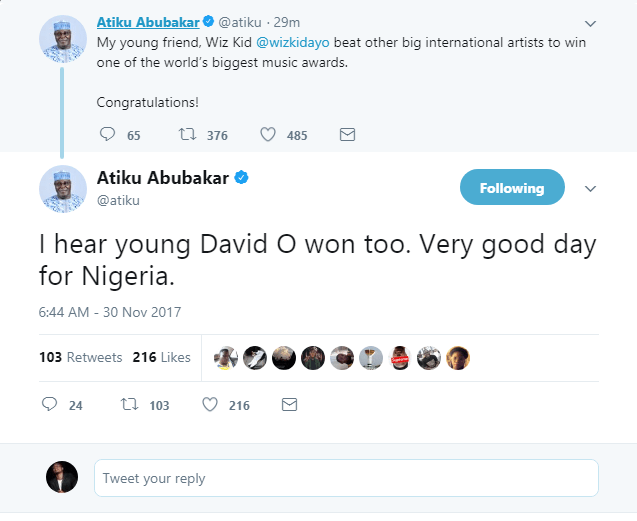 Former President of Nigeria, Atiku Abubakar, has congratulated Wizkid and Davido on their Mobo Awards wins as ‘Best International act’ and ‘Best African act’ respectively. My young friend, Wiz Kid @wizkidayo beat other big international artists to win one of the world’s biggest music awards. Congratulations! I hear young David O won too. Very good day for Nigeria. Alex Otoide, from Edo state has revealed that 25 compatriots, ferried from Nigeria to Libya by a trafficker identified as Charles, perished in the Sahara Desert, in the course of the journey, TheNation reports. Otoide said 7 members of the group also died inside a Libyan jail. “We were 55 that travelled from here to Libya, 25 people died in the desert. More than 7 people died from hunger and thirst inside the prison”, Otoide said. Otoide spoke with journalists in a government camp in Benin City. He said the human trafficking agent, Charles collected the N500, 000 from him with a promise of a better life in Europe. The Nation reported that many of the returnees look skinny and exhausted while some of the women among them came back to the country with babies, whose fathers are not known. Charles, the returnees said, is running a transit camp in Libya for those who wanted to travel illegally across the Mediterranean to Europe. 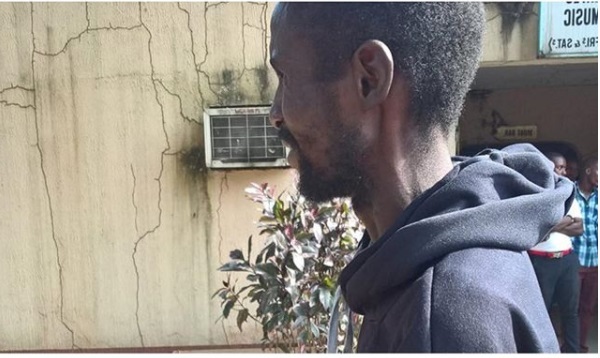 He regularly made trips back to Nigeria where he persuaded desperate young men and women that he can help them to get to Europe from Libya for a fee of about N500, 000. . But according to the deportees, after collecting the money, Charles usually abandoned them in Libya. The human trafficking kingpin reportedly operated several bank accounts with different names in Nigeria. They alleged Charles kept Nigerians for days without food in his camp in Libya. Many of the migrants don’t even make it to Libya as they died of exhaustion in the Sahara desert, according to the migrants. The actor who landed in Johannesburg on Tuesday, was joined by his wife Samantha Lee Gibson, to visit the South African activist and politician in Soweto. 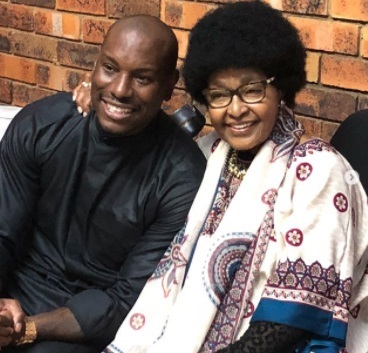 After the visit, Tyrese shared an Instagram video of himself presenting Winnie Mandela with a ‘Fast and Furious’ Box Set, which after he and his wife hugged and kissed her. 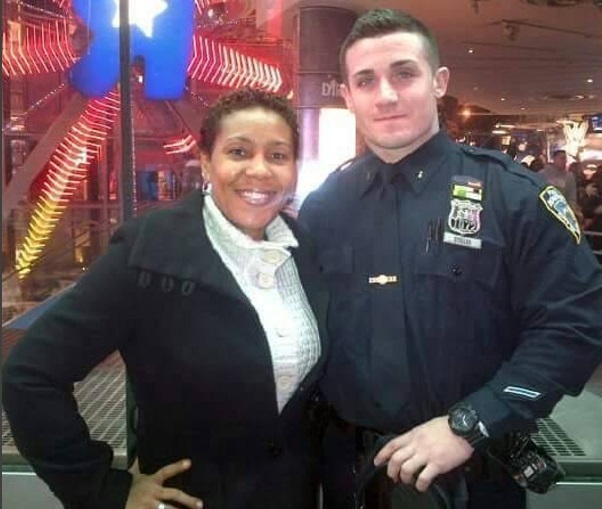 A New York Police Department (NYDP) officer has described the Nigeria Police Force as one of the best in the world. According to Nollywood actress, Shan George, the officer said that Nigerian police officers works so effectively though they are less equipped and underpaid. This is coming days after a report by the 2016 World Internal Security and Police (WISPI) and the International Police Science Association (IPSA) ranked the Nigeria Police Force the worst in the world.